sacramento’s first woman owned whiskey brand! Legends aren’t born, they are created. That is why we came together to create LEGADO, named after the Spanish word for legacy, to leave and live out our legacy. 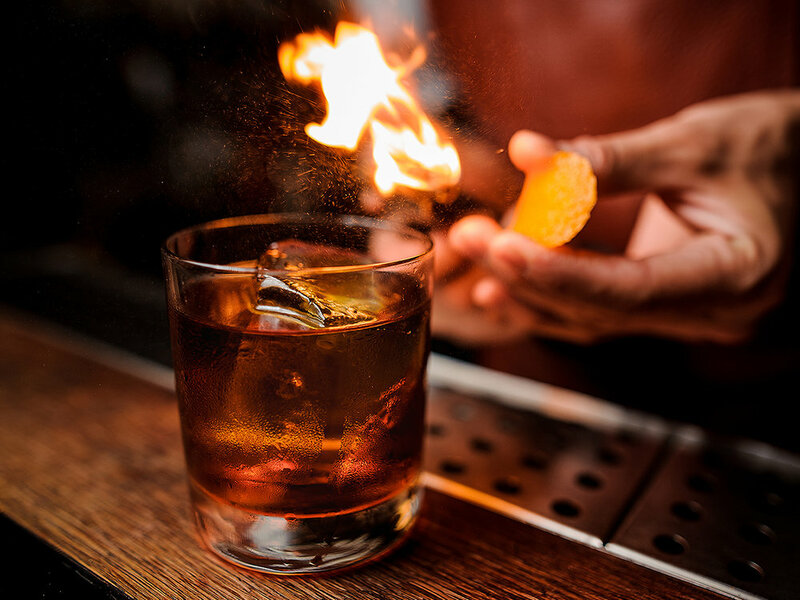 Legado is a bold new American whiskey crafted from the finest ingredients and curated by the female palate to bring incredible flavor to all. Legado Whiskey was created by four women united by their passion for finely crafted spirits and mission to uplift by celebrating the inspiring stories of legends from all walks of life. 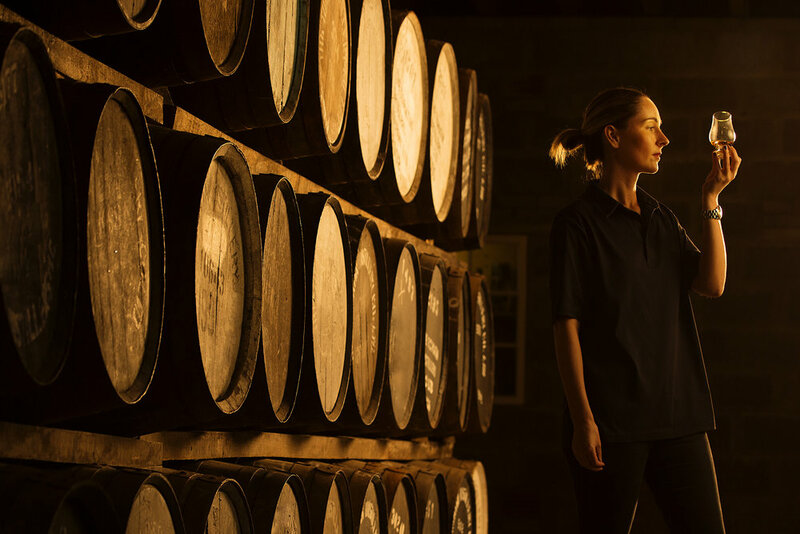 With each bottle, they are leaving their legacy, breaking barriers in the industry and taking women’s involvement in the spirits world to the next level. What’s your Legacy? 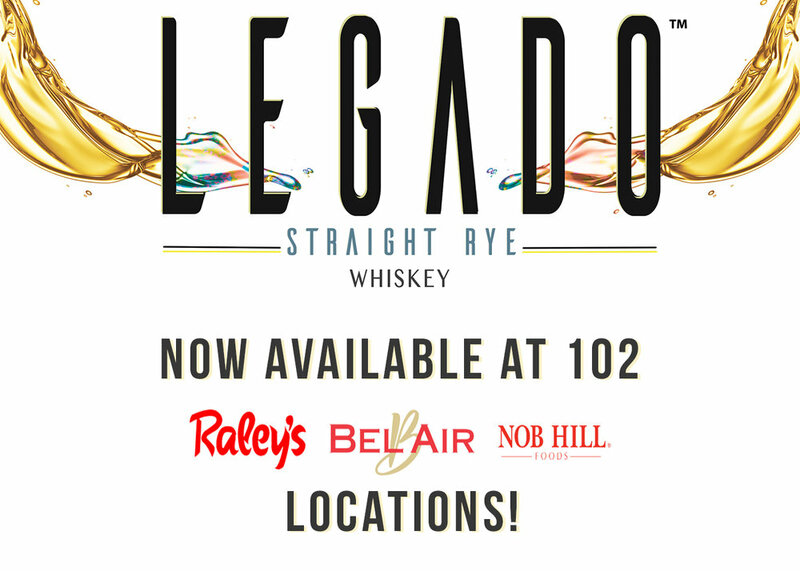 LEGADO STRAIGHT RYE WHISKEY - A balance of spicy, seductive American rye and lightly roasted malted barley, Legado Rye Whiskey toes the line between naughty and nice with its bold, complex, and smooth finish. LEGADO BOURBON WHISKEY- A fresh perspective on a classic spirit, Legado Bourbon Whiskey soulfully combines the subtle sweet flavors of fresh vanilla and smooth caramel with the refined taste of New American Oak. Our mission is to inspire all generations of whiskey drinkers to live out their legacy of passion and purpose and inspire others for years to come. JOIN OUR LEGACY! FOR UPDATES AND EVENTS!